We protest not for predictable results, but because we believe in things. 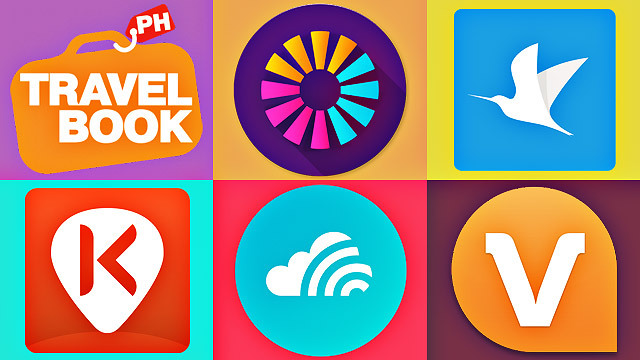 (SPOT.ph) In these days of fast computers and clever software, the algorithm has taken on something of a sinister air about it. Algorithms determine our lives: which car and driver will pick us up, which friends’ posts we will see, which strangers will be matched to us on dating sites. Modern computer algorithms consist of millions, even billions, of steps, but are at heart not very different from algorithms that we know well, such as subtracting two-digit numbers: if you follow the steps, you will get the same results every time, and they will work for any numbers that you plug in. The word “algorithm” has the same root as “algebra,” and has the same predictability. Human beings are less predictable, and the behavior of groups of human beings even less so. This is probably why no one can predict what is going to happen in the future, although statisticians are happy to dazzle us with complicated regressions, and, corollarily, projections of the influence of particular variables. For instance, even among those who believe that we have been plunged into a chthonian darkness of homicidal government propped up by half-truths and impunity, there is only a subset among them who believe that it is a temporary situation, a rainstorm that will cease, dark clouds that will part to allow the warmth of reason, civility, and compassion to shine on us once more. For how long, though, will these dark clouds loom? Last Thursday, one of the largest protest rallies since the beginning of the administration took place. While it was—at least by the general standard with which one assesses protest rallies—successful, it also left many wondering what would come next. People were divided as to whether this was the beginning of the end, the end of the beginning, or just the beginning. I think the difference in people’s estimation depends not on their innate optimism or pessimism, but the degree to which they believe that social movements conform to the predictability of algorithms. If algorithms don’t produce the same results every single time, then they are flawed. Of course, more complex algorithms might be programmed to adapt, so that if you stalk your ex on Google 10 times in a row, then the search engine will change the results it throws out at you. But the very definition of an algorithm is that the series of steps will yield consistent results. The main reason why EDSA 1986 was hailed all over the world was its unexpected outcome; what occurred in Tiananmen in Beijing in 1989 would have been far more likely. But the method of taking to streets to remove unpopular leaders became something of a repeatable formula after the success of EDSA, EDSA II, and the sequel no one wanted, EDSA III. It had become such a predictable way of countermanding the results of an election that it was turning into a serious threat to democracy: let’s hold elections, but the urban middle class had a last say; if we don’t like the results of the elections we’ll defenestrate and reinstall. 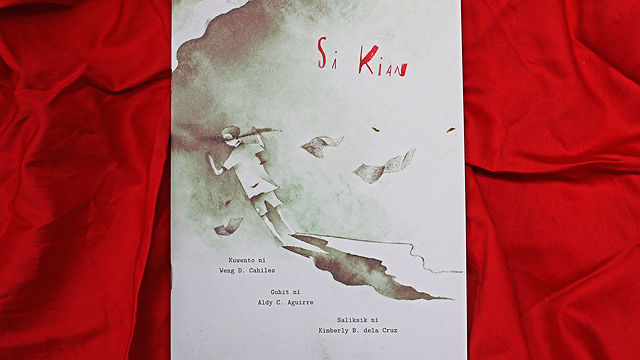 The heroic tale of People Power had been told so many times that an entire generation grew up thinking they’d never be as relevant as their forebears, that they’d never encounter an evil quite so great, that they never would be as politicized, as relevant, as the generation that suffered Martial Law and helped struggle against the dictatorship. The problems of the administration just prior to the current one were mostly endemic, social problems: a flawed president, for sure; but one didn’t hold a rally against traffic, the main preoccupation of the middle class. 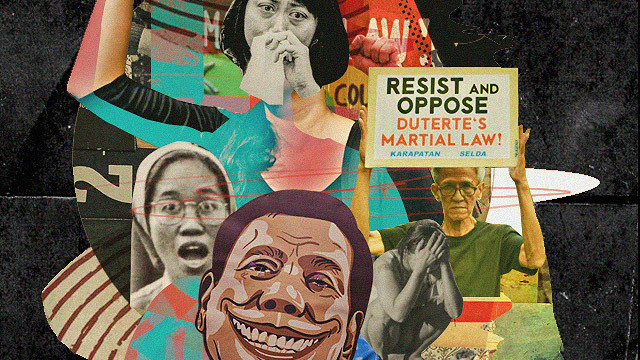 The unequivocally undemocratic nature of the current administration gave a generation who had been too young to be relevant during EDSA the chance for relevance. Like children trying out their parents’ clothes, they donned not just the methods, but the vocabulary and tropes of the previous generation’s struggles. The rituals and incantations were mumbled, fires lit, and they struggled through rain and mud and sweat. But they did not emerge victorious. Because even as they thought they had figured out the step-by-step guide to toppling a dictatorship, the other side also knew the playbook. They knew not to panic, they knew not to send in tanks, not to have the police (standing in for the armed forces) be goaded into violence. And they were able to do a tally. This is the number of people who felt strongly enough to turn up about a Marcos burial. This is the number of people who will turn up on a rainy Thursday to protest summary executions. It’s the sense of futility that those in power are counting on the most: all those marching songs, all those beautifully painted effigies, all that uneasy alliance between the left and the outraged middle class. If the latter were expecting something to change overnight, if they were expecting a sudden outpouring of support from the armed forces, if they were expecting their enemies to waver, they would be wildly disappointed. Many of them were. And now they are wondering if the tales were but tales, if they’d gotten the incantations wrong, or if this is a darker and stronger enemy than that which the previous generation had faced. To give up on those grounds would be missing the point of protests, which is what is happening now. 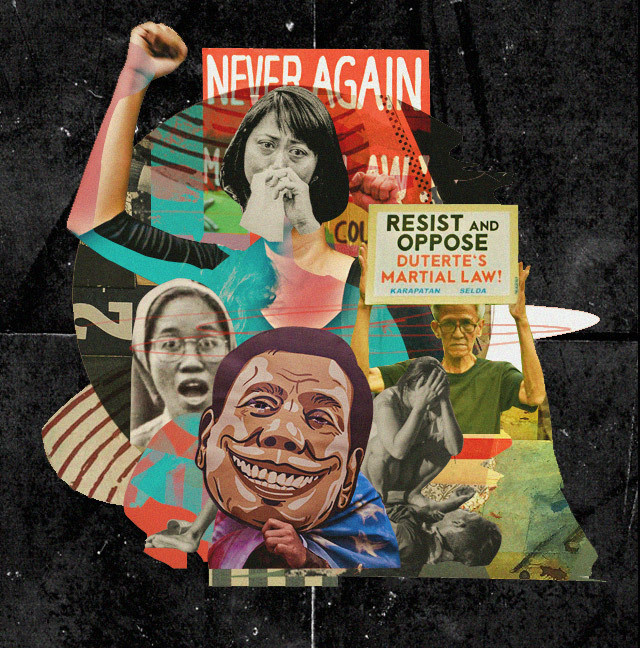 To measure the strength of protest by checking the enemy for signs of damage is still hearkening to the EDSA mindset of point and counterpoint, challenge and response. How tired, how well-worn its rhythms, its jingoisms, its rhetoric. Protest is nearly always ineffectual in that sense: it’s about us, not about them. We take a stand because we believe in due process, in the sanctity of life, in an accountable government, in democracy despite its pitfalls. Because we believe in these things, there is that which we are against—not the other way around. The more optimistic among us believe we have reached a tipping point, and are closer to the end, and we are in the darkness before the dawn. I feel we’re just getting started, and we’re in for a long slog ahead, of decades, even. Thus we protest not for predictable results, but because we believe in things. We stand in the rain to show others that we care enough about intangible ideals and are willing to put our faces to these beliefs. The algorithm of protest will always be one of futility and despair. Hope lies in humanity and belief that will always blinker the cold calculations of politics and elide the Manichaean. If your protests seem futile, that’s how you know they mean something.